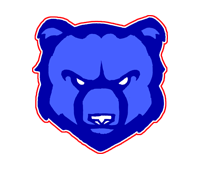 The 7A Lady Bears ended their season with a win in their playoff game against Brabham Junior High 12-9. 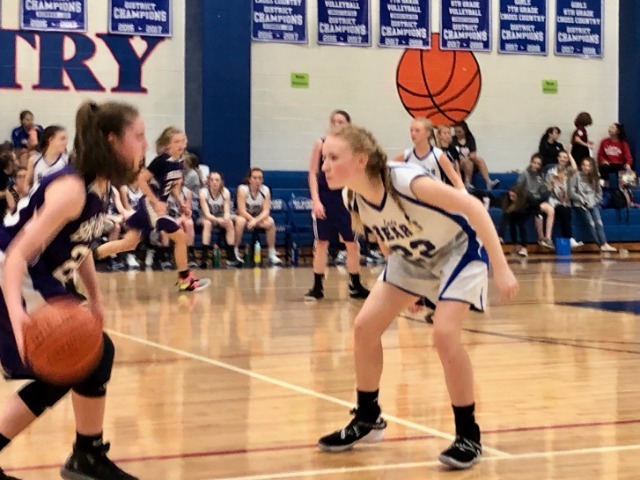 Offensively, Emma Rowan distributed the ball well creating opportunities for several Lady Bears to take shots at the basket. Aubrey Dunn was able to keep the offense alive by snagging offensive rebounds on missed shots. 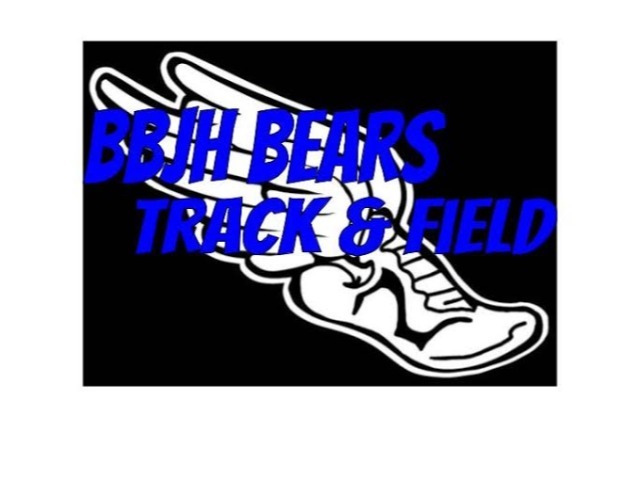 The Lady Bears points were spread out among 6 team members and were lead by Ellie Ketzner with 4 points, followed by Michele Salas, Camrynn Payne, Megan Beuershausen, Allie Gentry, and Hadley Kelly. Defesively, Madison Saldana, Allie Ebbeler, Ava Violette had an outstanding showing with steals and defensive rebounds preventing BJH from scoring. The Lady Bears finished their first season with an impressive 7-2 record. 7B LADY BEARS PLACE 2ND IN DISTRICT!